ALL KX3s sent to JA will be set for the JA band TX limits. This includes blocking 60m transmit. 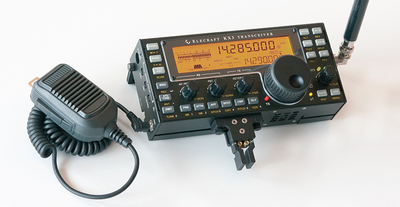 The 6V7SIX Radio Club operators will be listening to 50.110 MHz (Intercontinental calling frequency) and 50.210 MHz (French calling frequency).